Realty Executives in Nutley : Better Faster Stronger. If you have not noticed lately most of the mom and pop Real Estate offices in Nutley have been closing, over the last 10 years Nutley has lost some of the agencies that have been in the town since the 1950’s and maybe even longer. Why is this? I’ll tell you why because the Real Estate business has changed in Nutley and so have the consumers, with the Internet and Mobile Phones consumers now have the ability to consume information at record speeds and most of the brokerages in Nutley are playing catch up or just masking their technology short falls when it comes to the faster paced online market and demands of the consumer. Even some of the offices that claim to be “The Largest” are not really and even if they do have a large roster of agents or a bigger building only 5% of them actually are active in the town of Nutley. I would rather have an office of ten agents where 9 of them are actually working, producing and using the latest technology to service clients rather than having 30 agents and only 2 are actually working, the new modern Real Estate practice is here that is why at Realty Executives Elite homes in Nutley we are a Tech Savvy Brokerage, every agent has the latest tools and means of communication for the Tech Savvy home buyers and homes sellers, our Marketing reach is stronger, better, faster and streamlined and we have the best web presence in Nutley NJ and our agents benefit from that as well we are unique as we are a warm boutique type agency with a International reach. All of our agents at Realty Executives Elite Homes are trained to use the latest technology and use it to market clients homes so they get the desired result faster, Happy Clients mean better business and better business means Happy Agents our agents also benefit from our Online Marketing in the form of leads, YES! we actually give our agents leads without referral fees! if your an agent and you are interested in our unique business model give us a call today. TOTALLY RENOVATED 3 BEDROOM 1-1/2 BATH, W / LARGE BONUS WALK UP ATTIC, ALL NEW KITCHEN BATHS, GRANITE, STAINLESS APPLIANCES WITH WOOD FLOORS, LARGE BASEMENT AND LONG DRIVEWAY, PRIVATE BACK YARD ETC. 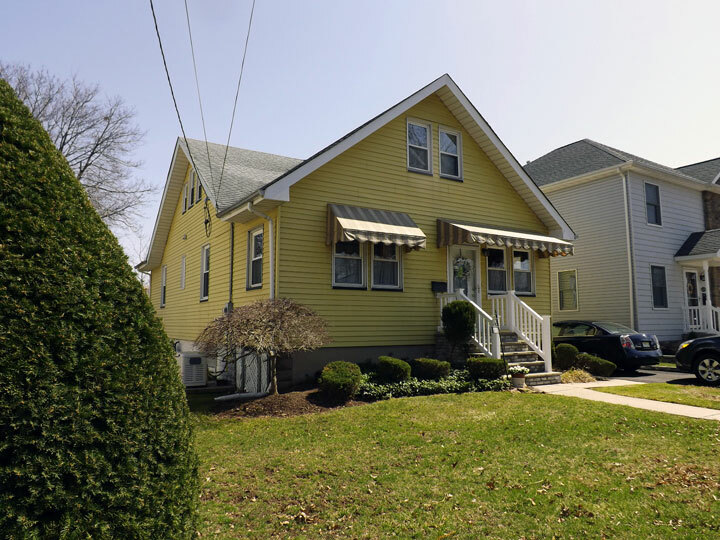 GREAT OPPORTUNITY TO OWN THIS CLASSIC 3 BEDROOM COLONIAL IN THE SPRING GARDEN SECTION OF NUTLEY, THIS HOME HAS THE EARLY 1900’S CHARACTER AND CHARM WITH ALL THE MODERN FIXTURES & APPLIANCES, GRANITE COUNTERS, LARGE WALK UP ATTIC, FULL BASEMENT, LARGE BACK YARD WITH DETACHED GARAGE AND SO MUCH MORE. 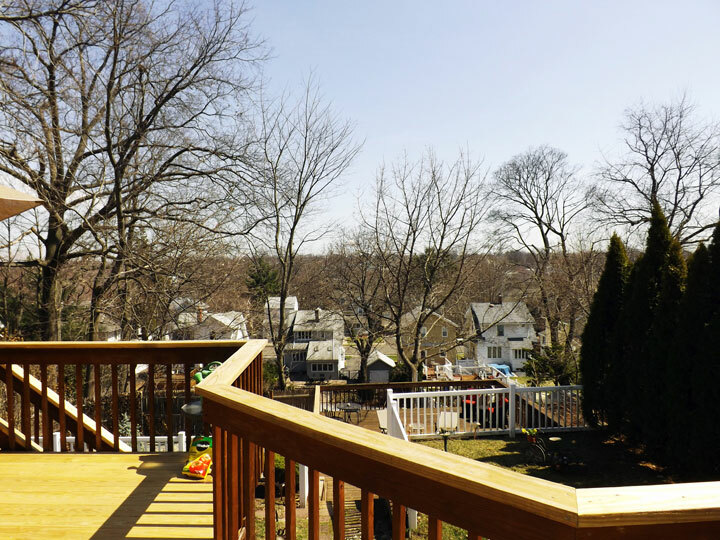 Throughout the winter, analysts and industry experts said the housing market in Nutley NJ would regain its strength this spring and summer. Now, according to the most recent National Housing Survey from Fannie Mae, a combination of rising consumer confidence and an improving job market may be about to prove them right. The survey polls 1,000 Americans each month to gauge their attitudes toward homeownership, price changes, the economy, their personal financial situation, and overall consumer confidence. The most recent survey found the number of respondents who said they think now is a good time to sell a house at a record high, while the number who were concerned about losing their job hit a record low – both encouraging signs. Doug Duncan, senior vice president and chief economist at Fannie Mae, said consumer confidence is moving in a positive direction. According to Duncan, the optimistic results are in line with Fannie Mae’s forecast of increased housing activity and gradual strengthening of the housing market this spring and summer selling season. Also among the results, 69 percent of participants said they felt now is a good time to buy a home. More here. The last thing a buyer wants to happen after signing a mortgage is to find the their new dream home in Nutley has foundation issues or another costly repair that derails their move-in plans. These issues can be largely avoided if buyers are prepared to address potential property problems before they buy a home. Shoppers who are interested in a property can hire an inspector to pinpoint problems, and may be able to have the seller fix these issues before moving in or negotiate a better price for the home. 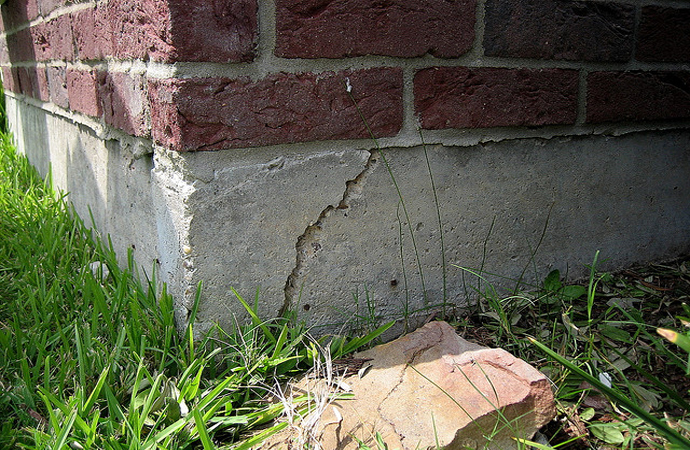 The foundation of a home is one of the first areas home buyers should examine, primarily because this type of repair can be costly. My husband and I ended up walking away from a great home this year in Nutley because it had so many vertical cracks in the foundation and our counsel advised us against making the purchase. Older homes in Nutley NJ can be beautiful and grandiose, but the electric wiring inside the house may be old or out of date, which can cause safety and fire issues. Buyers should consider hiring an electrician to determine what type of wiring older homes have, according to MSN. For instance, some older properties built in the early 1900s may come with knob-and-tube wires, which can pose safety problems if they were tampered with by previous homeowners, the news source explains. If you are selling a home in Nutley this year, even in the improving market you certainly know there is a great deal more to it than sticking a sign in your front yard. It will be a competition between like-minded homeowners — some with very competitive properties to offer. This is where the help of a trained professional and the network that is the Multiple Listing Service (MLS) can make all the difference. compete for customers). The National Association of Realtors® found that the great majority of all properties sold last year were listed through an MLS. 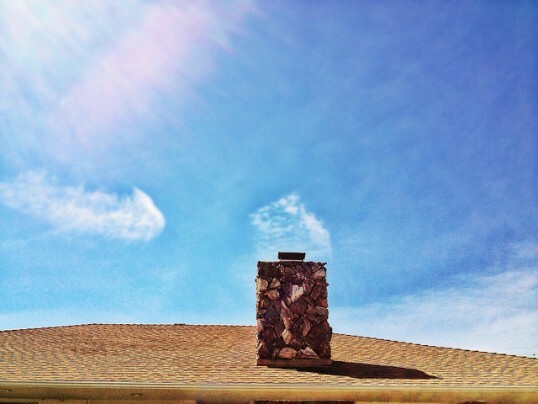 From a seller’s perspective, there are ample reasons why this is so. Listing a property through the MLS means that you are doing better than assigning just your agent to do your marketing for you. 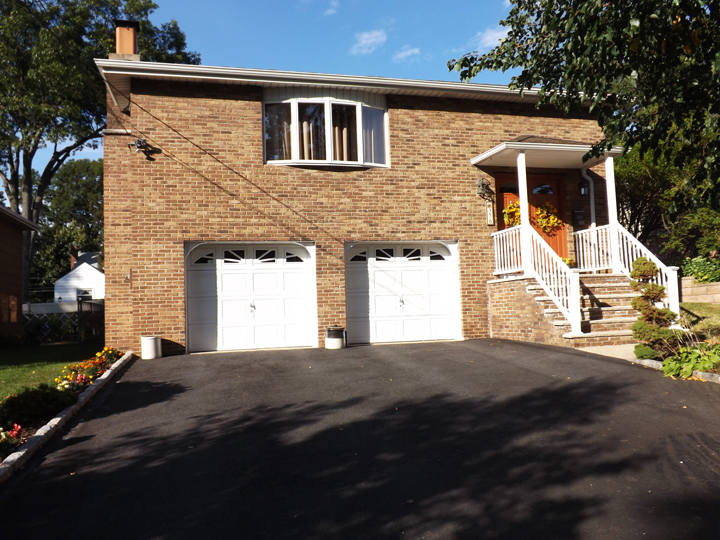 Instead, you are enlisting all Nutley agents to sell your property to their clients. When you think about it, that means a lot of agent fees saved! By hiring just one agent, you gain access to the network of hundreds (potentially, thousands) of qualified professionals working for a portion of the same fee you already agreed to. Apart from this expanded workforce, you gain an almost unimaginably wider reach to consumers. 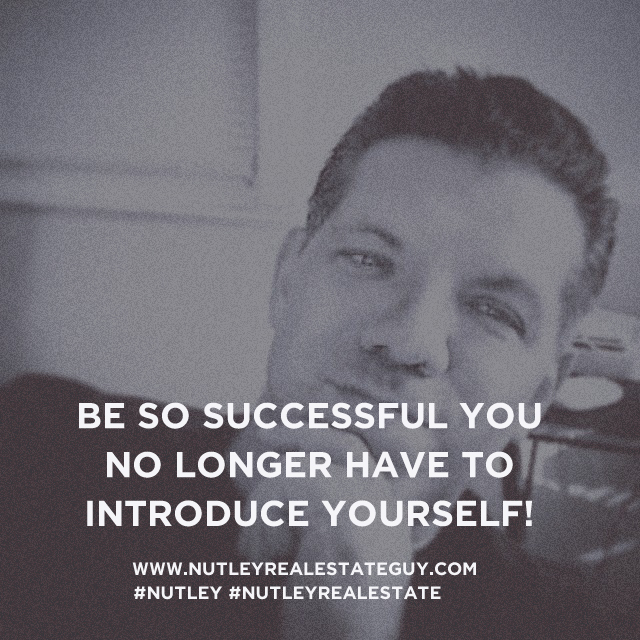 Many prospects view our town’s MLS listings directly through their agent, but many in other areas see them via the many websites to which our Nutley MLS syndicates its listings. Exposing your listing to millions of potential buyers means accessing a much larger purchasing pool. To have your property appear in the local MLS, you need only enlist an agent or pay a licensed service to do it for you. If you are considering listing your home, contact me to discuss how the MLS plus my other marketing tools can make your home sale one of this summer’s success stories!